Huge congratulations to Tom Main who completed his first London Marathon for The Cookie Jar Foundation in an impressive time of 4hrs 29 minutes. 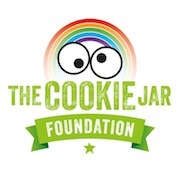 Tom has supported The Cookie Jar Foundation since our inception. 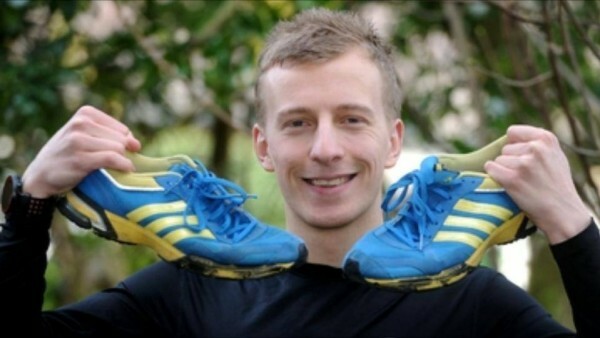 I am sure we can all remember his 4 marathons in 4 days last year. Fantastic achievements and we can’t wait to see what he does next. Thank you Tom.